People in Japan love Cherries from the USA. There are customs in Japan to give a gift in the summer and winter. The summer gift is called "Ocyugen お中元" and the winter gift is called "Oseibo お歳暮". 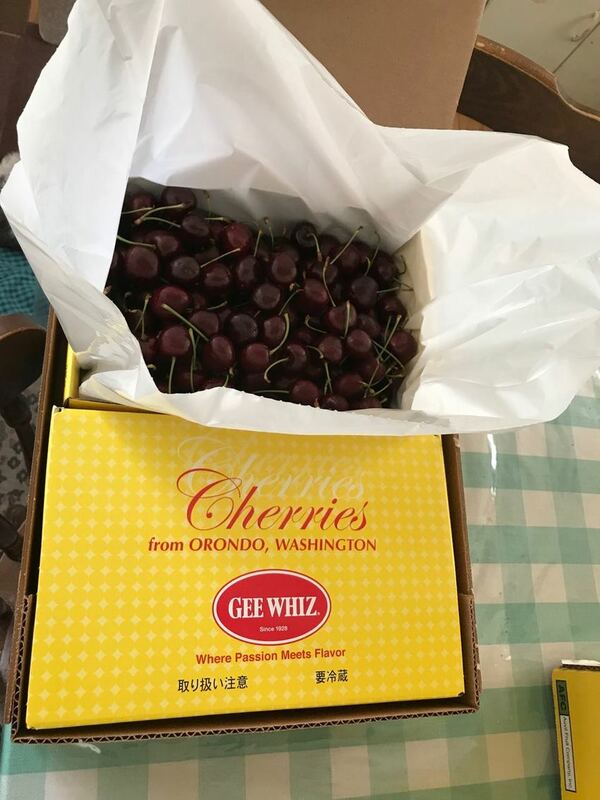 Our company give cherries from the Washington State to our customers and friends.